CALLING ALL SALON WORKERS AND ADVOCATES!! 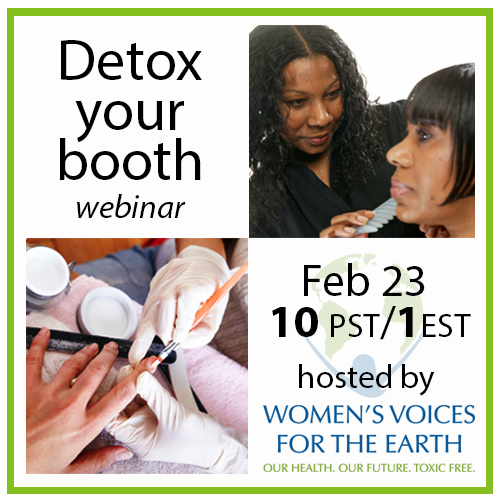 Join me this Monday, February 23rd for Woman’s Voices for the Earth’s: “Detox your booth” webinar! Formaldehyde, toluene, phthalates. These are just a few of the toxic chemicals you may be exposed to if you work in a hair or nail salon. This exposure could be harming your health. For example, studies show that salon workers have a higher risk of certain cancers, neurological disorders, and miscarriage than people in other jobs! Dr. Oz Show – What You Need To Know! Hi everyone! 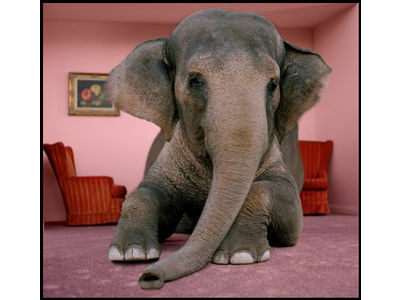 It’s Dawn here, wanting to share some information on our latest advocacy endeavors! Last month, I had the pleasure of being a guest on the weekly internet radio broadcast, Politics Beauty, on Blogtalk Radio to talk about toxic chemicals in salon products. The show is hosted by Tamara Johnson, a previously licensed nail technician, and the broadcast is specific to licensed beauty professionals in our country. Politics Beauty serves as a “voice in legislation” for licensed beauty professionals and as a means to connect the beauty industry to the legislative process affecting licensing, rules and regulations. #1- Pretty Toxic’s Best of the Worst Awards! Not only is this the top post of 2013, it’s our most viewed post of all time! 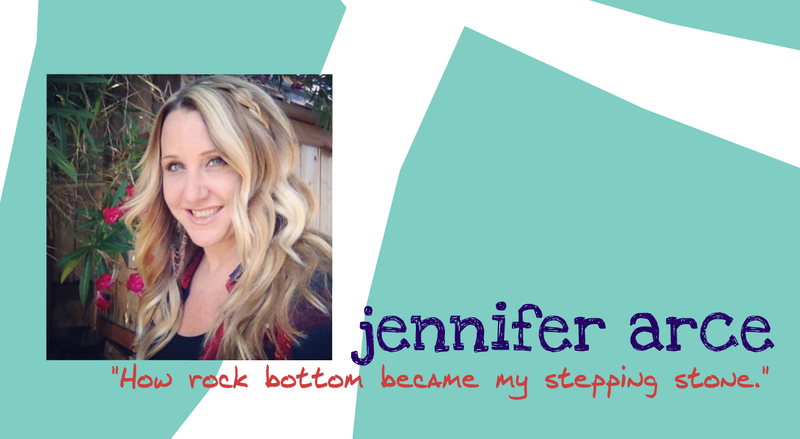 When you think of Jennifer Aniston, you often picture her amazing hair. Noted sometimes for wearing long, beachy waves or smooth shiny strands, her hair stands out as being coveted by the masses. Very few people have the luxury of waking up wanting to go to work each day, but I am one of those fortunate people. I’ve been a hairstylist now for twenty years and still to this day…. I love what I do! It’s an incredible feeling being able to transform how a person looks and feels about themselves. We build connections with clients when they sit in our chair, it’s a place for them to relax, they feel safe and trust us.